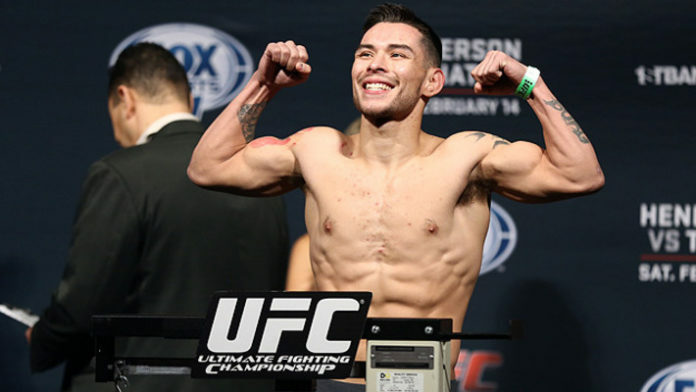 Ray Borg didn’t have a great fight week. Borg welcomed Casey Kenney to the Octagon at UFC on ESPN 2. The bantamweight tilt served as the featured UFC Fight Pass preliminary bout. Borg was the only fighter on the card to miss weight. To top that off, he dropped a controversial unanimous decision to Kenney. Borg went on to say that he tried to cut the weight, but at that point he was simply too drained to do so.